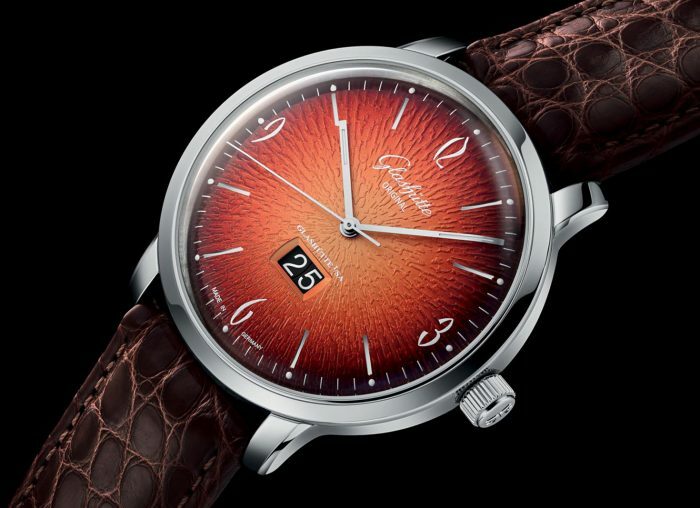 The Radiomir has been an icon of horological design since its inception back in the Forties, and in all that time it’s barely changed. 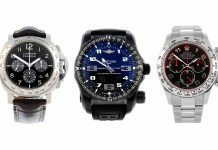 Sure, the movement’s gotten more advanced and occasionally there’s a complication, but overall everything from the signature cushion case shape to the dial has been built to please the devoted Panerai lovers of the world. This version though is different. 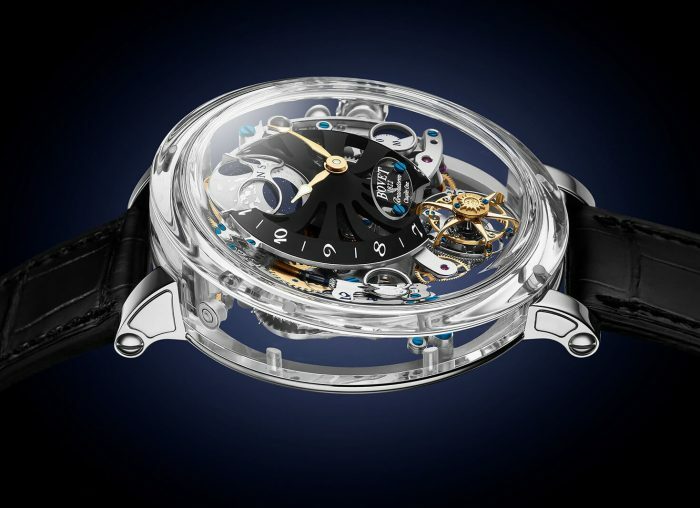 It retains the case of course, but adds an entirely new dial, one inspired by a time before Panerai even existed. 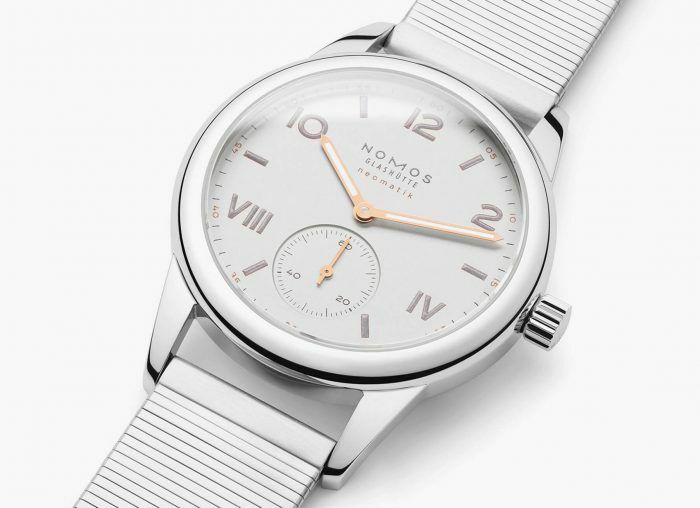 Dubbed the Art Deco, the dial looks more like a vintage clock face than a watch, an update that contradictorily makes it a far more contemporary timepiece. 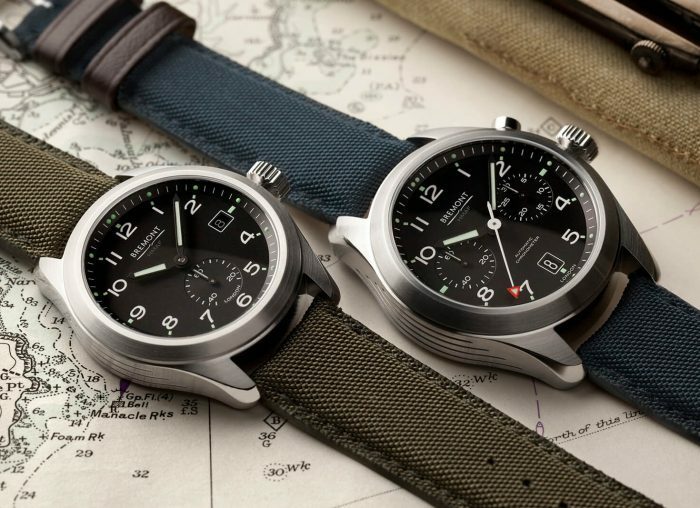 To partner such a classic-looking watch you almost have to dress as such. OK, so we don’t mean exactly like a Forties Hollywood star, but near enough will do. It’s possible to achieve a timeless look with today’s contemporary offerings, most notably a favourite here at Oracle Time, John Smedley. Their fully-fashioned long point collared shirts epitomise timeless style. You can wear done up or left unbuttoned, showing off your tanned chest and allowing the full collar to drape effortlessly across your collarbone. Pair with a small light scarf or neckerchief and you’re already doing justice to the Art Deco dial. 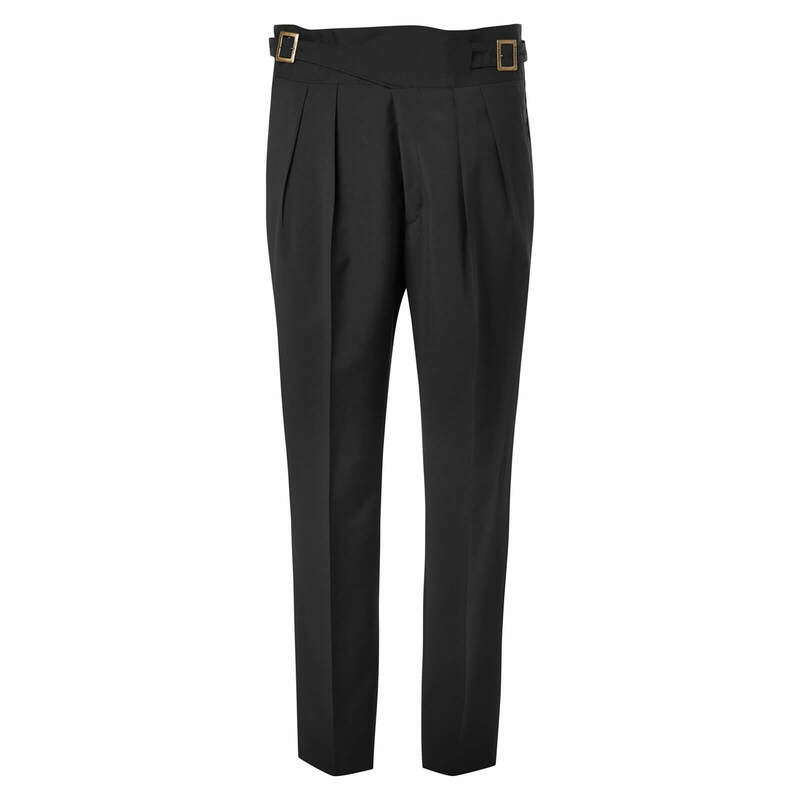 You’ll need to have a single or double pleated trouser with a 2” turn-up. A plain front won’t do. Leave it with a single break above your shoe to give a nice drape and flow when you move about. Finish off the look with some immaculate suede espadrilles by Anderson & Sheppard, to give a refined summer look that even Salvador Dali would be proud of. 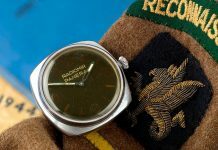 Find out more at Panerai’s website. 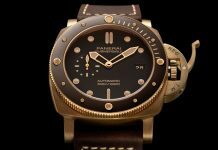 Share the post "Style Watch: Panerai Radiomir 1940 Art Deco Dial"